Williams creates her signature work by blending an alcohol-based, acid-free, highly pigmented fluid paint medium on non-porous surfaces; mostly polycarbonate coated aluminum panels. She uses compressed air and gravitational techniques in multiple layers to capture an arena of colors. Inspired by natures structure from a topographical aerial viewpoint, Williams flattens perspective with her trademark patterning of spherical, striated and a combinative patterning. She has developed a unique style into a re-imagined rhythmic visual dialogue that is soothing and stimulating. Williams' use of encaustic paint; an ancient medium, consisting of beeswax, tree resin, and pigment, evolved after experimenting with different formulations of waxes as a post-fired medium, which she employed on her clay sculptures in 2005-6. In 2006, she began painting with encaustic, employing a multitude of electric skillets as palettes to melt and blend the medium into a fluid state and apply to wood substrates with brushes and trowels. With the aid of a blowtorch, she fused between each layer while manipulating with her sculpting tools. This medium took over her studio for the following ten years before she transitioned to entirely using alcohol ink in 2016. 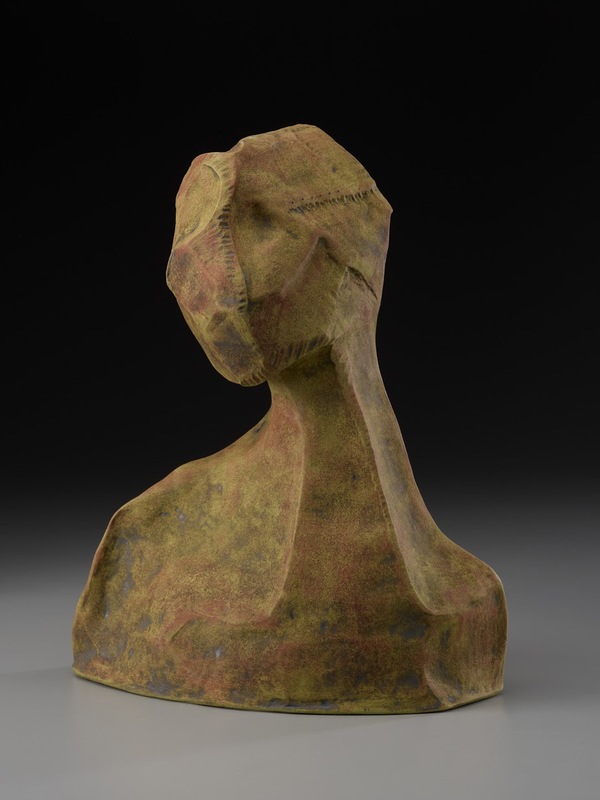 In 2004 after moving to Asheville NC, a clay hub of sorts, Williams immersed her self back into sculptural clay hand building; it was a medium she had worked in as a teenager and was keen to resume. She experimented with different kinds of post-fired wax finishing, instead of traditional glazing, which led her to use encaustic wax paint on her sculpture. Williams began encaustic painting with great success, but it was a time-consuming medium, it became increasingly more difficult for her to carve out time in her sculpture studio. In 2015, Williams introduced alcohol ink to her repertoire of mediums to work, which is less laborious than encaustic. In 2018, Williams re-introduced sculpture in different mediums back into her schedule with the addition of alcohol ink and encaustic.